This week at the Microsoft Ingnite 2018 conference in Orlando FL, Microsoft invited customers and partners from all over the world. 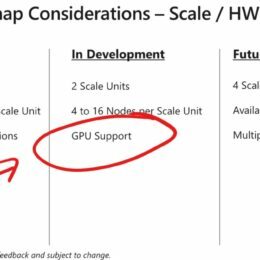 In one of the sessions about Azure Stack, Daniel Savage (Principal PM Manager at Microsoft) announced that Microsoft is working on GPU support for Azure Stack. 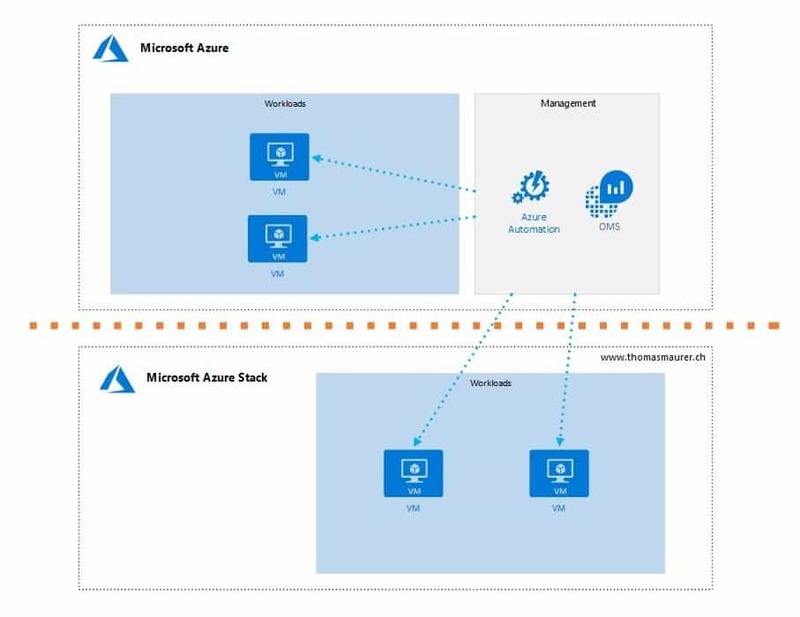 Azure Stack GPU support will bring Azure n-series virtual machines to Azure Stack which then can be used for various scenarios. 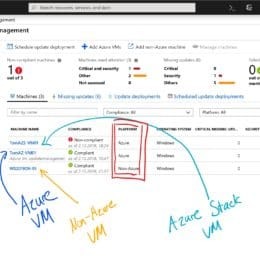 This was not publicly announced yet in the Azure Stack roadmap, which was last updated in February 2018 and will soon see a refresh. Microsoft was not mentioning the exact timeline, but it looks like when can expect this in the near future. 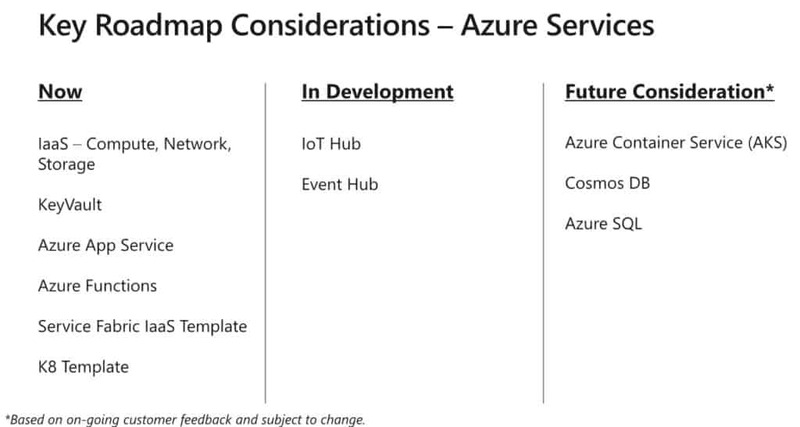 For Azure Services on Azure Stack, Microsoft also announced that Microsoft is not only working on bringing Azure IoT Hub to Azure Stack (which was announced a while ago), but also bringing Event Hub down to Azure Stack. 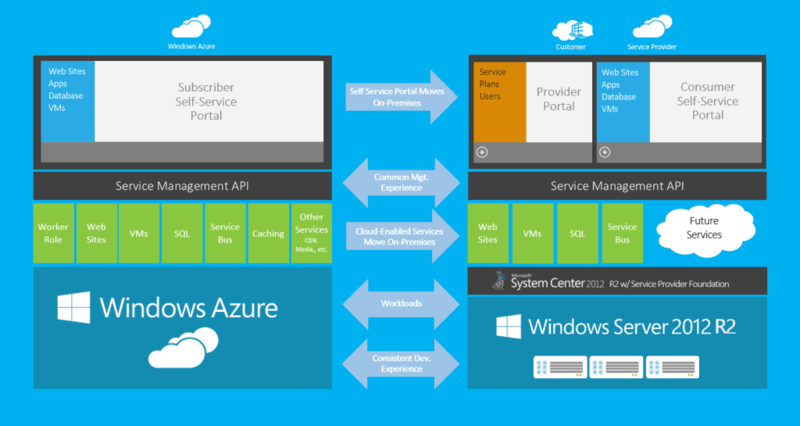 One of the main reasons for this is that IoT Hub has some dependencies on Azure Event Hub. You can watch the full session on the Microsoft Ignite page. 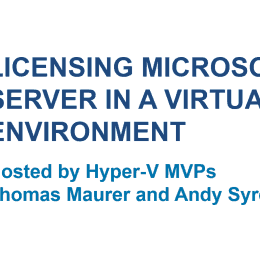 Together with Altaro I did a webinar on “Licensing Microsoft Server in a Virtual Environment” together with Andy Syrewicze (Microsoft MVP Hyper-V). 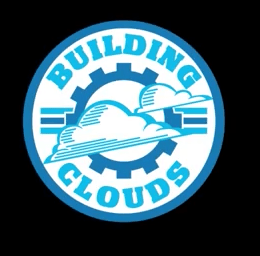 Now the recording of this webinar is now available. 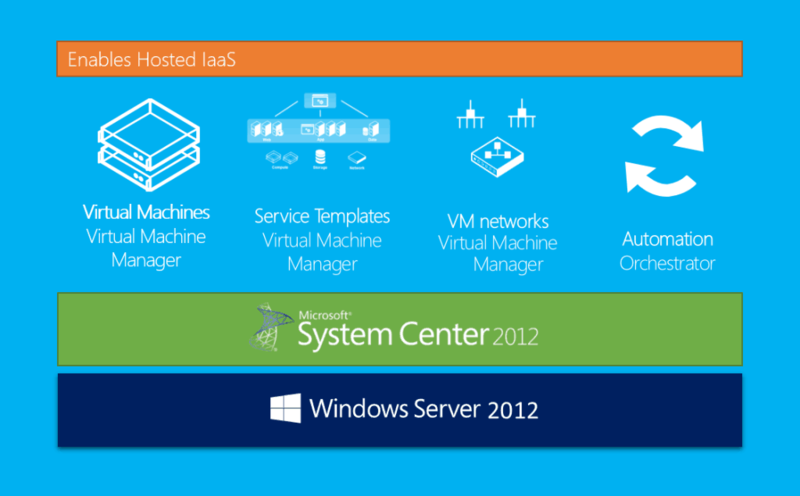 You can also download the free eBook for Licensing Microsoft Server in a Virtual Environment from Eric Siron. 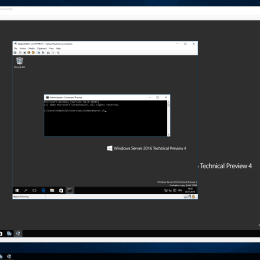 Back in 2013 Microsoft released a tool called Capacity Planner for Hyper-V Replica. 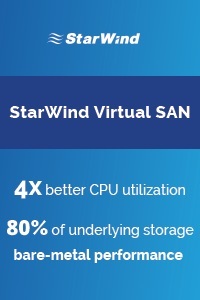 Hyper-V Replica Capacity Planner allowed IT Administrators to measure and plan their Replica integration based on the workload, storage, network, and server characteristics. 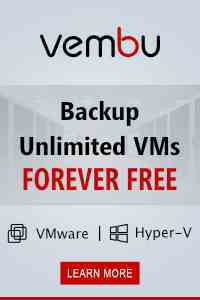 Today Aashish Ramdas announced on the TechNet Virtualization blog that Microsoft has updated the Hyper-V Replica Capacity Planner. 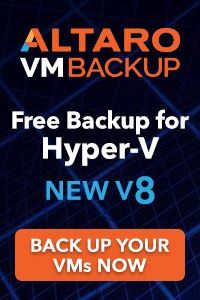 The new version now support Windows Server 2012 R2 Hyper-V, Windows Azure Hyper-V Recovery Manager and some other cool stuff based on the feedback of customers. 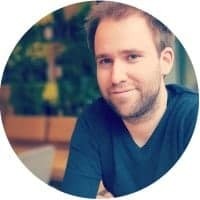 It’s great to see Microsoft improving free tools which help implement their solutions.